Steph Curry and wife Ayesha have definitely raised standards for #RelationshipGoals in the NBA. While the two-time MVP continues his legendary success on the court, his beau has built somewhat of an mini-empire herself. 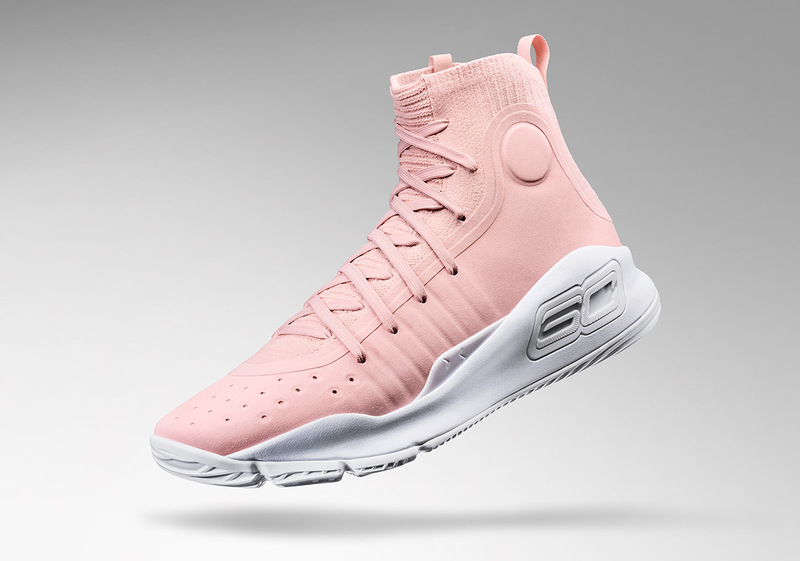 The two have formed an unprecedented power couple status, and their unflinching love has materialized into a special edition release of the Curry 4 in honor of Ayesha. 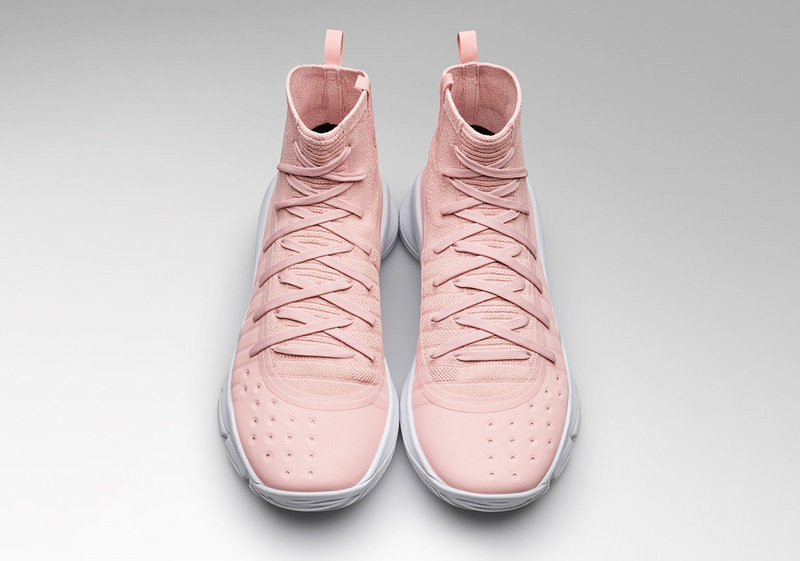 This “Flushed Pink” colorway features tonal knit upper and a solid white outsole, but the real backstory of Steph and Ayesha’s courtship dates back ten years ago when the two first met in Los Angeles. 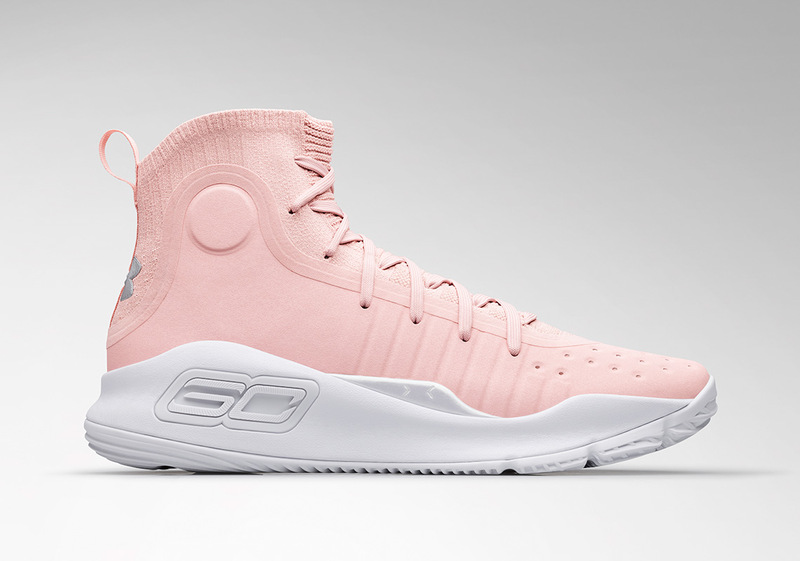 This special edition release will hit UA.com and their brand houses on Sunday, February 18th.